1 John Lloyd & Pat Sellars. Introduction by Douglas McCreath. 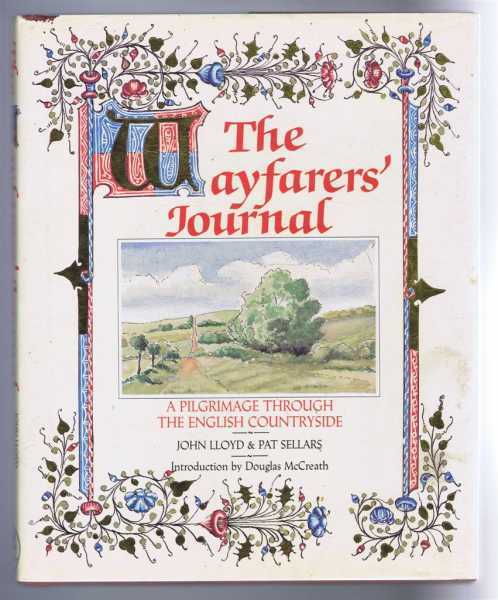 The Wayfarers' Journal. A Pilgrimage through the English Countryside.